Your chance to help set the direction of your club. 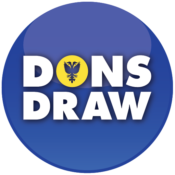 The Dons Trust Board (DTB) runs the Trust and is elected by its members on a one member, one vote basis. Elections to the board take place every year, with half the positions on the board up for election each time. The results of each election are announced at that year’s Dons Trust annual general meeting, held in December. As a member of the Trust you have the right to stand for election yourself. To find out more about what it’s like to be a member of the Dons Trust Board get in touch with one of the current members and they will be happy to tell you more about what it involves. Votes counted by ESG and count validated by Neil Springate, Independent Observer on Saturday 8 December 2018. Four members’ two-year terms come to an end this year. There are therefore four vacancies on the Board of Wimbledon Football Club Supporters’ Society Limited (the Trust Board) to be filled, all for a term of two years. For reference, the five continuing members are Colin Dipple, Roger Evans, Cormac van der Hoeven, Jane Lonsdale and Mark Davis, who will be happy to discuss the role and responsibilities of Board members. 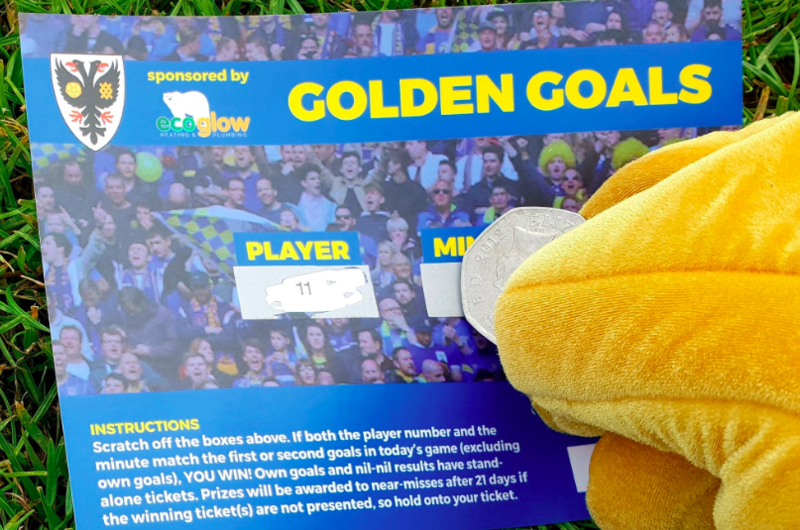 This year, 11* Dons Trust members have stepped forward as candidates. You can find their manifestos here. * It is with regret that Election Steering Group has to announce that, for personal reasons, Anne-Marie Godfrey has had to withdraw as a candidate from the Dons Trust Board election. We thank Anne-Marie for standing and wish her well. The election rules can be found here. There will be no formal hustings before, during or after a home match; previous elections have shown there to be little voter appetite for this. However, candidates are, subject to the Election Rules, free to canvass and campaign at such times. There will be an opportunity for candidates to introduce themselves briefly to members at the SGM on 8 November and for members to meet candidates at the open meeting to be held in Wimbledon on 31 October. 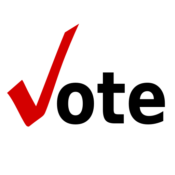 If there is anything that is not clear, or anything that you would like to discuss, contact the Election Steering Group via elections@thedonstrust.org or on 07818 617 620. John Dolan, who is chairing the Group this year, will do his best to help.